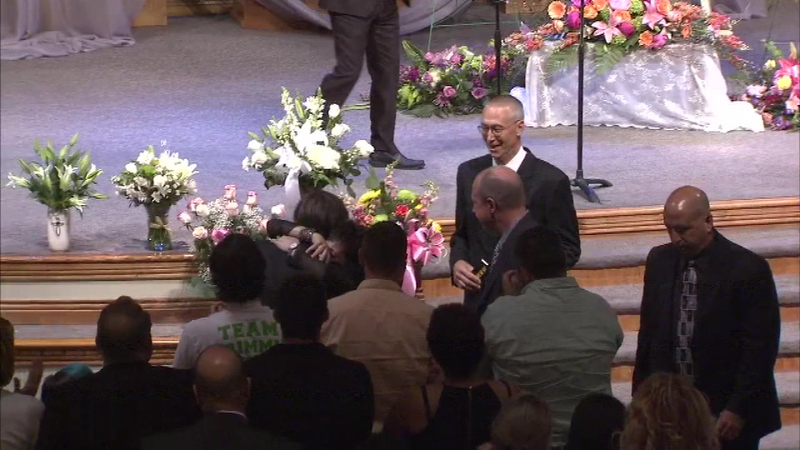 MEDFORD, N.J. (WPVI) -- Hundreds of people gathered Friday night at the Fellowship Alliance Chapel in Medford, to grieve and pay tribute to slain singer Christina Grimmie. 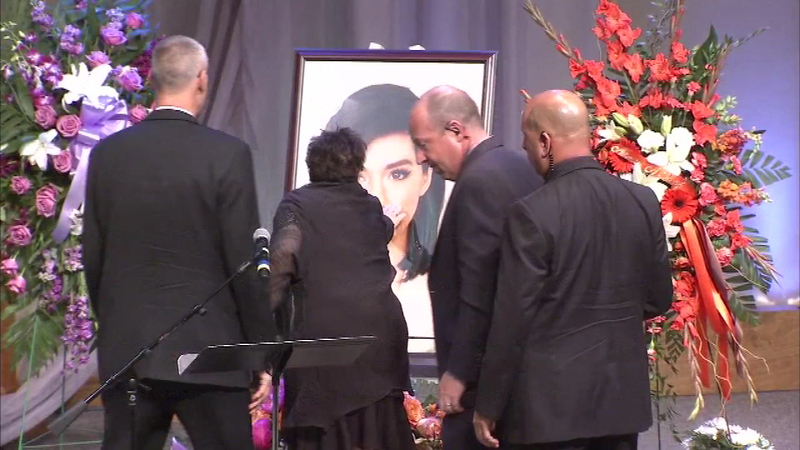 The up-and-coming pop star was killed last weekend while signing autographs after a performance in Orlando, Florida. 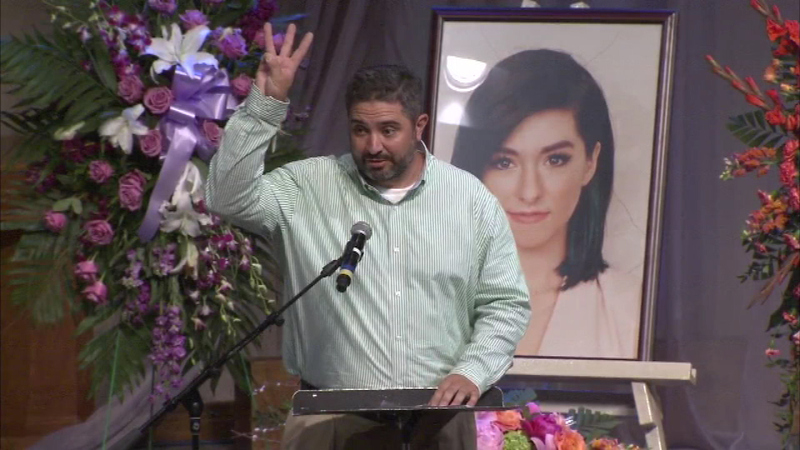 A South Jersey community held a candlelight vigil in honor of Evesham Township native Christina Grimmie who was gunned down after a Florida concert. 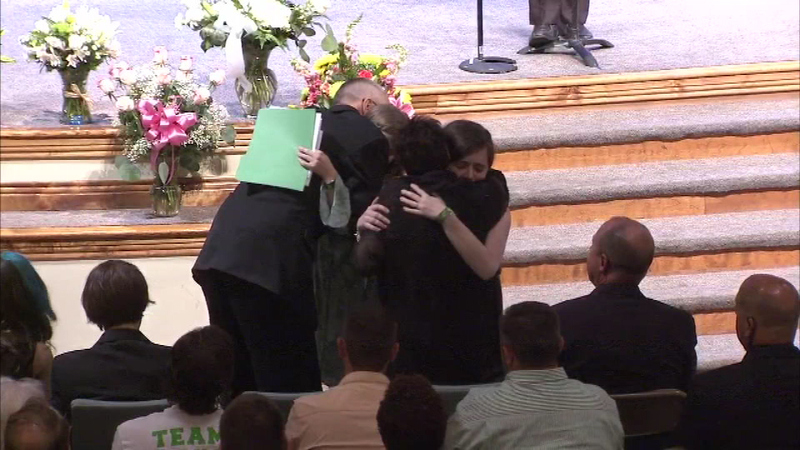 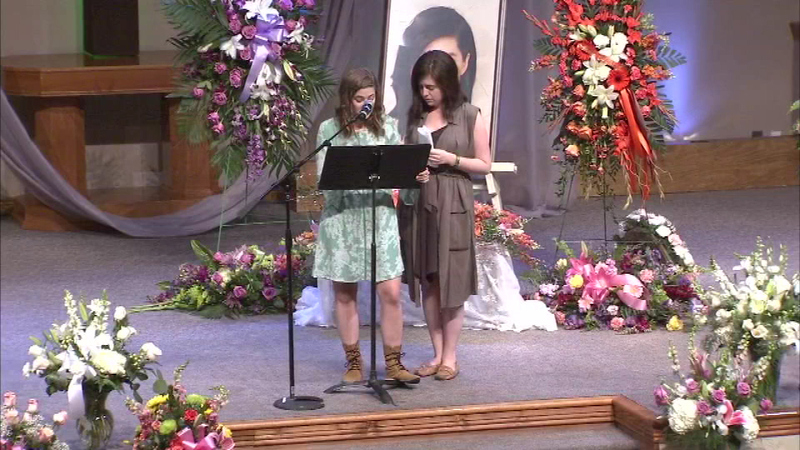 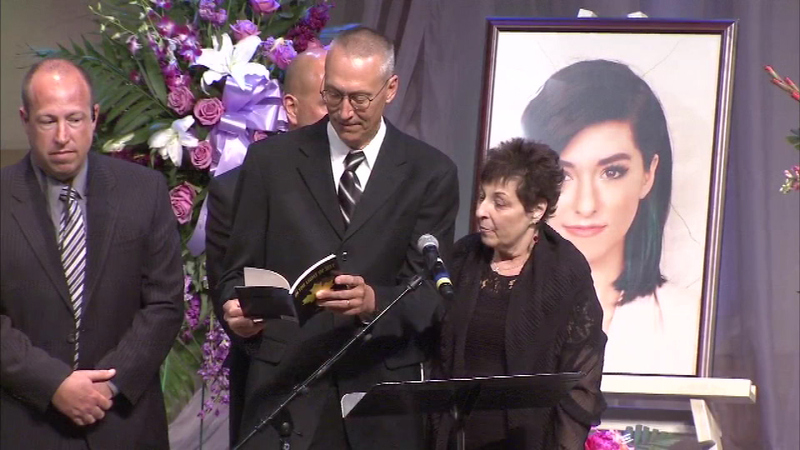 Through her tears, Grimmie's mother thanked the crowd for attending the memorial. 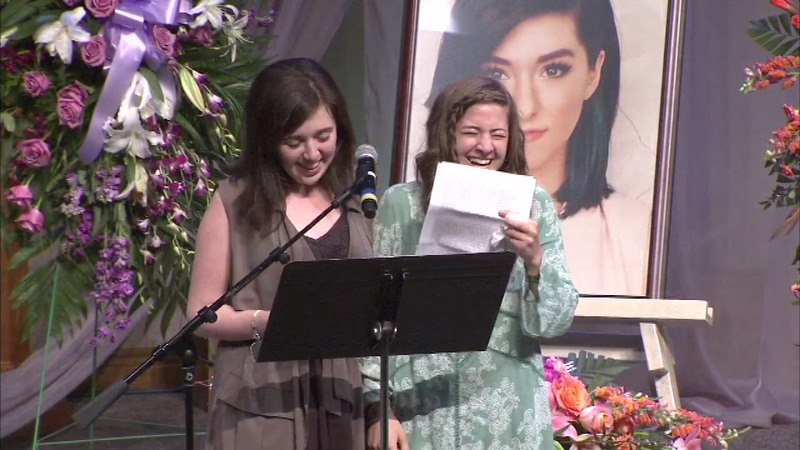 "Those that I've known for many years that have been a part of our lives, that have touched our lives, they have counseled me, that have loved us, that have been there through difficulties, it's to you I'm very grateful," said Tina Grimmie, mother. 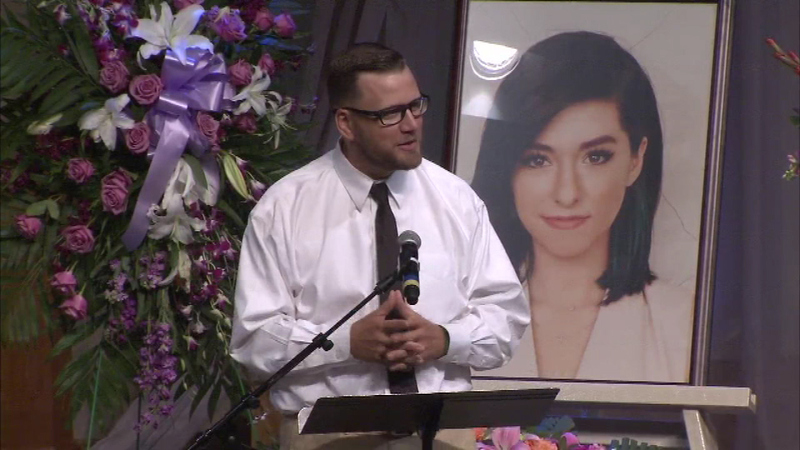 "I just want her to come home, I want to see her." 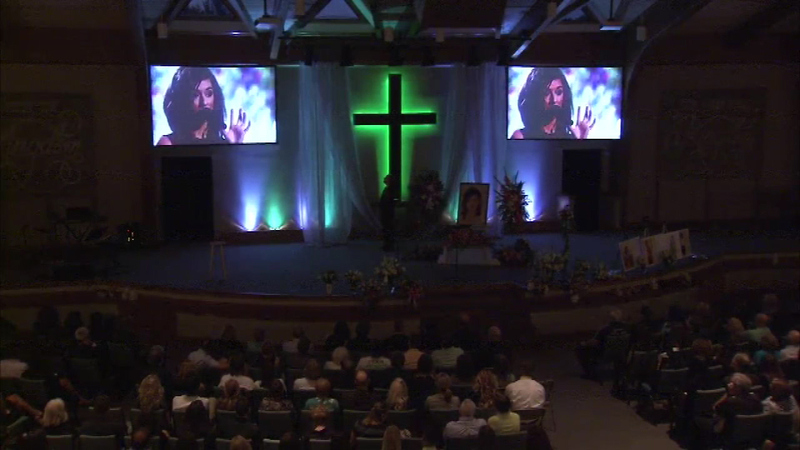 Hundreds of people gathered Friday night at the Fellowship Alliance Chapel in Medford, to grieve and pay tribute to slain singer Christina Grimmie. 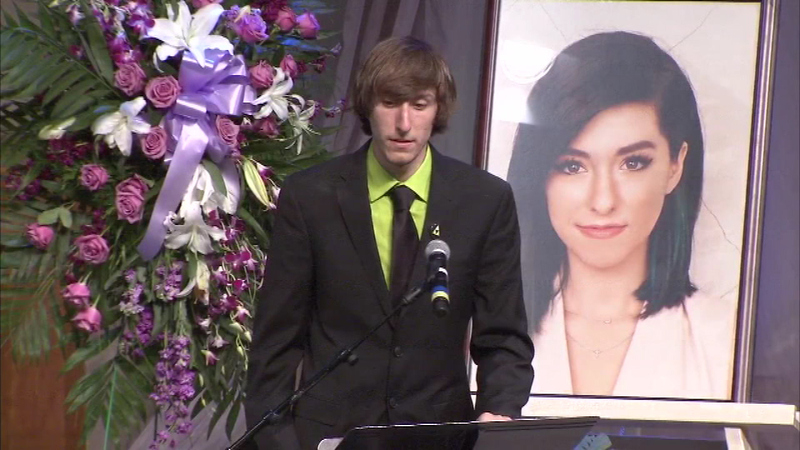 Grimmie's brother Marcus, who tackled the gunman, identified as 27 year old Kevin Loibl, also spoke. 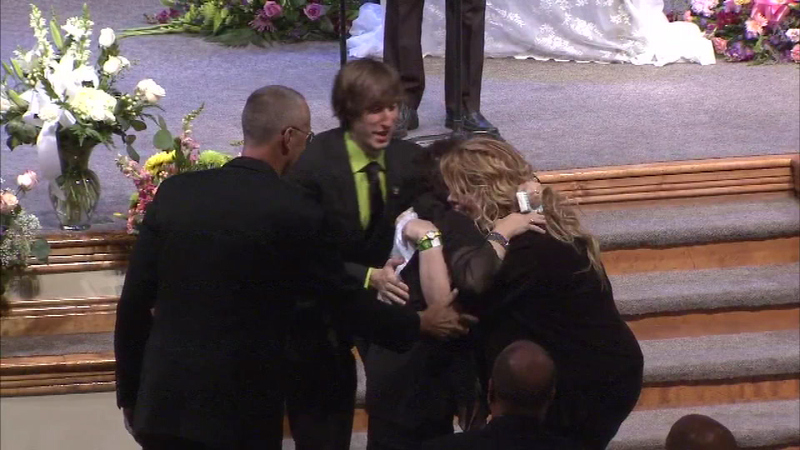 Loibl fatally shot himself during the struggle. 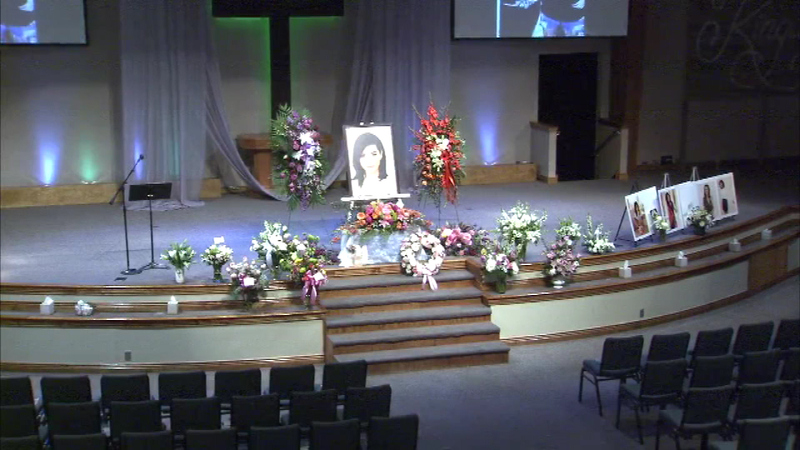 Investigators think Loibl was an obsessed fan. 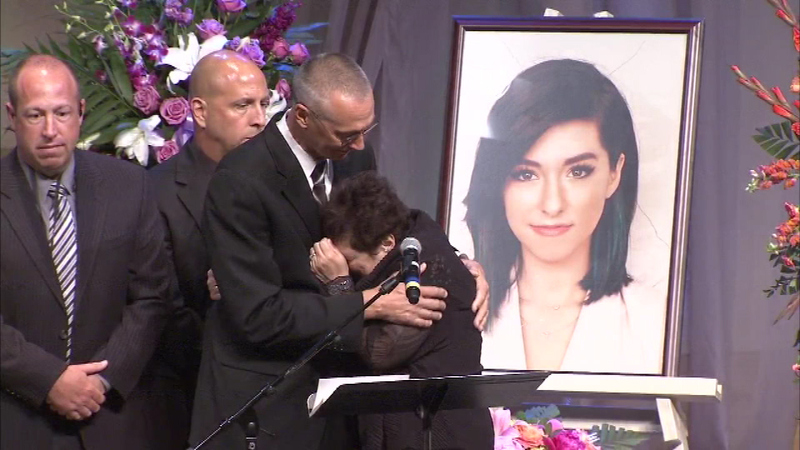 Grimmie was a YouTube star who was widely known from her appearances on NBC's "The Voice" two years ago. 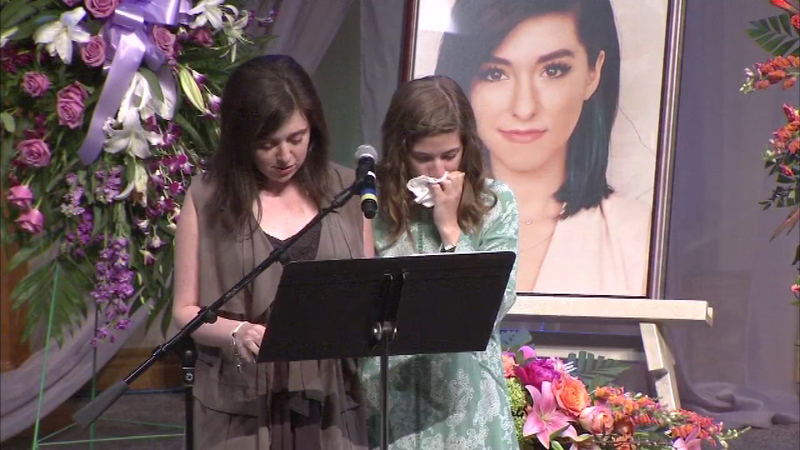 She lived in Evesham Township, a small community about 20 miles from Philadelphia, before moving to Los Angeles in 2012. 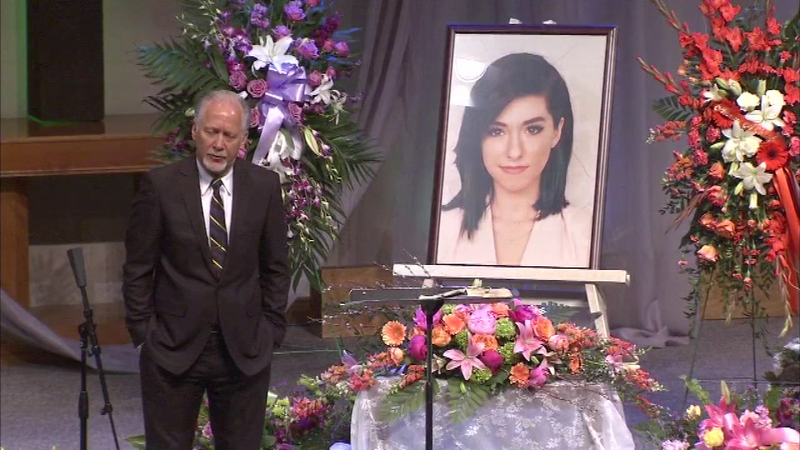 Christina Grimmie was a YouTube star who was widely known from her appearances on NBC's "The Voice" two years ago. 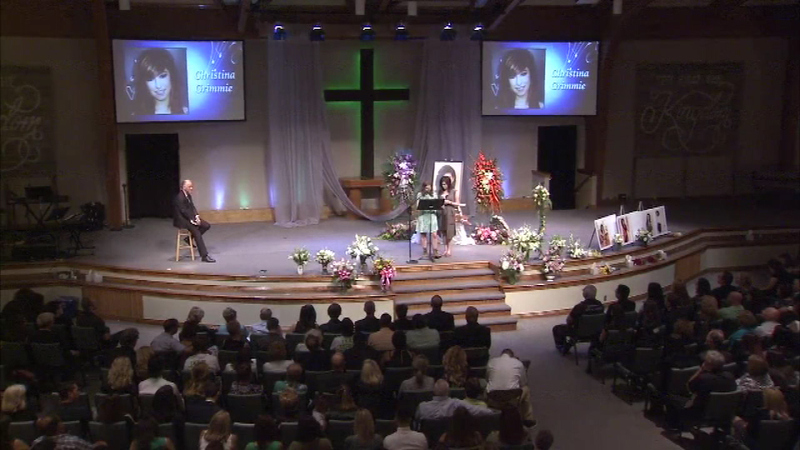 PHOTOS: Vigil for slain singer Christina Grimmie in Evesham Twp.